Tumblr has revamped its Android app and cranked up social discovery for its iOS and Android with the first updates that its mobile apps have gotten since the company was acquired by Yahoo in a $1.1 billion deal that closed last month. Tumblr for iOS has “a brand new discovery experience” to help users find new content from their device more easily. The app’s search tab now includes trending hashtags and blogs to demonstrate what’s popular across the network at any given time. Users can look for blogs and tags from the search tab; the app will also serve up recommended blogs based on searched tags. The Android app has also been updated with the same new search features as its iOS cousin. 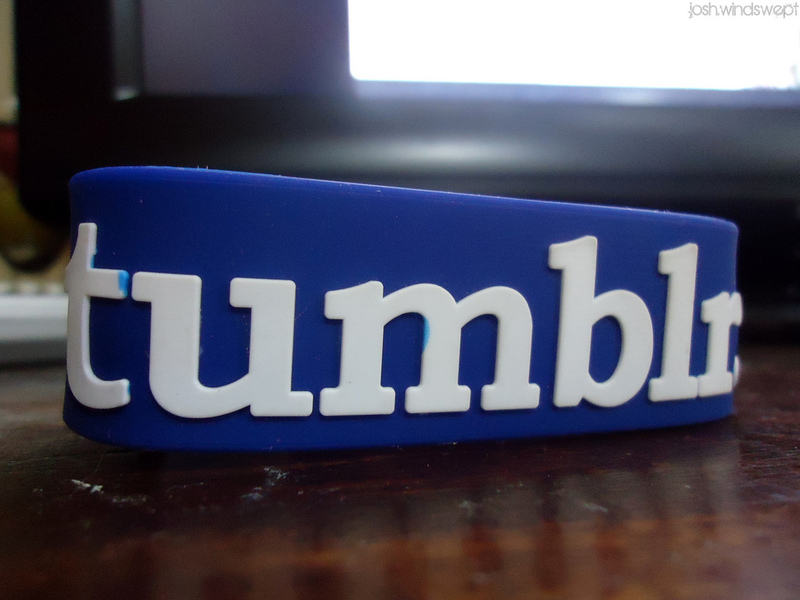 On completing the deal last month, Yahoo CEO Marissa Mayer reiterated that Tumblr would be be independently operated, meaning the product, service and brand will continue to be defined and developed by team lead by CEO David Karp. Of course, Yahoo has a vested interest in improving social discovery on mobile — which is increasingly the primary Internet platform for many — even though ads are limited to being displayed within Tumblr’s system (seen only by users) right now. These new updates are aimed at increasing the engagement of users, to keep them on the quick-blogging service for longer.